It's been a tough day finding out that Prince Harry and Meghan Markle are moving out of Kensington Palace to Frogmore Cottage on the Windsor Estate early next year. 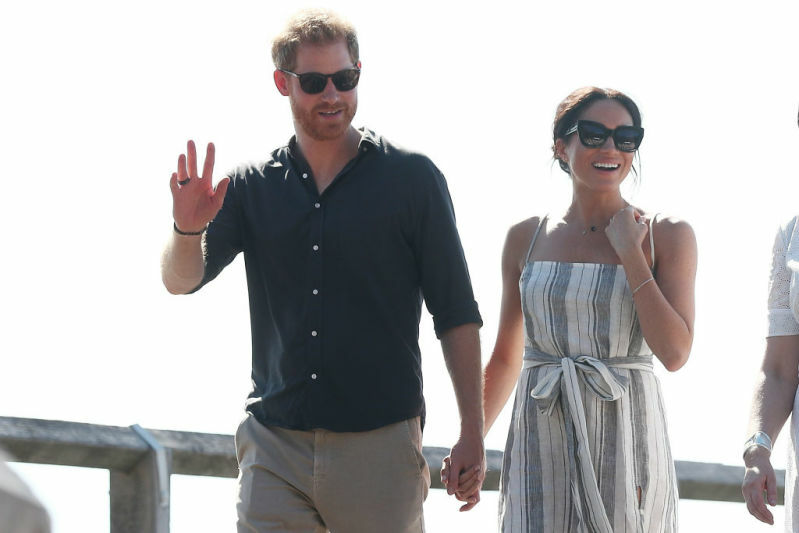 The preparations for the baby arrival are going pretty wildly, and the Duke and Duchess of Sussex are trying to create any favorable conditions for their future happy family. Uh-oh, what? Is there a problem? A sudden moving out caused raised eyebrows, which made one of the body language experts, Judi James, throw some comments about the situation. She said that the dynamic of the favorite Fab Four has changed a lot over the last months, and it's pretty much about the tension between Duchesses. Kate is more 'traditional' and 'has not put one foot wrong' since joining the royal family in 2011. The Duchess of Cambridge prefers sticking to the rules rather than making turnarounds. Apart from her, Markle is a bit different since she has very passionate ideas on how she wants to change the world. Meghan is known for her feminist and advocacy activities, which make her confident, eloquent, and determined. There are no obvious signals from the women's body language to suggest any form of tension, but there have been very few moments of actual friendship either. Judi concluded that there is a gap between the rift and friendship. 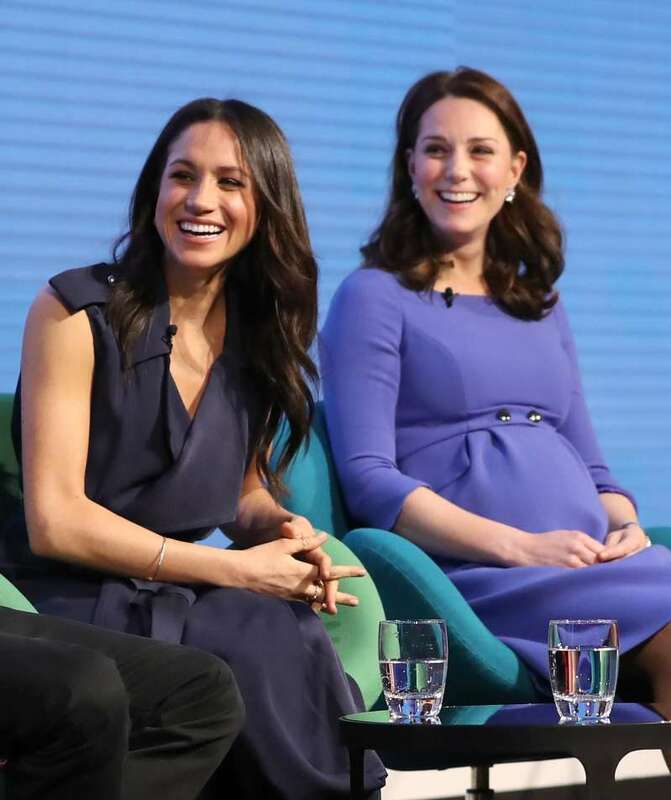 She pointed out that Meghan usually looks up to Kate as a role model, but still wants to alter any possible idea. 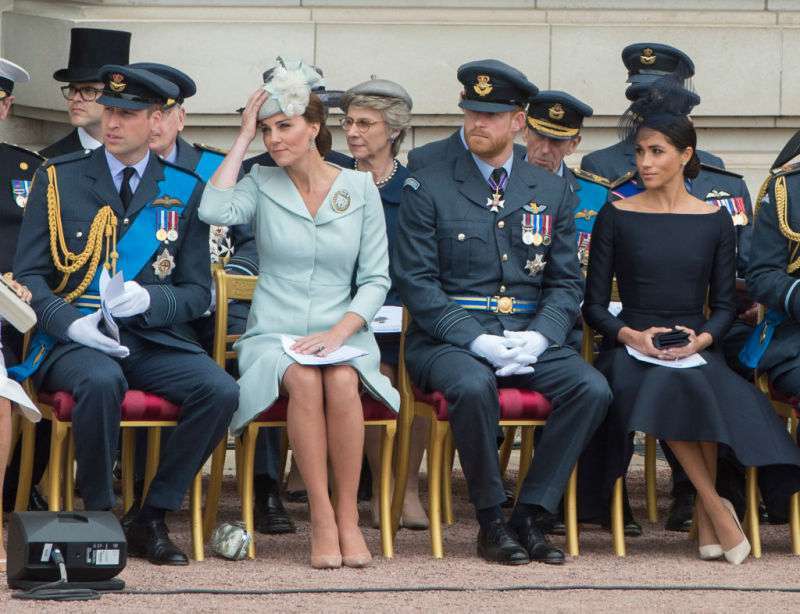 Body language expert, Judi James, brought out that Meghan was trying to mirroring Kate in fashion choices, manners, and mimics of body language. And this might indicate the start of a close friendship. When a person is acting like another, it creates empathy and rapport. It makes everybody believe in the Duchesses' close bond and being on good terms. 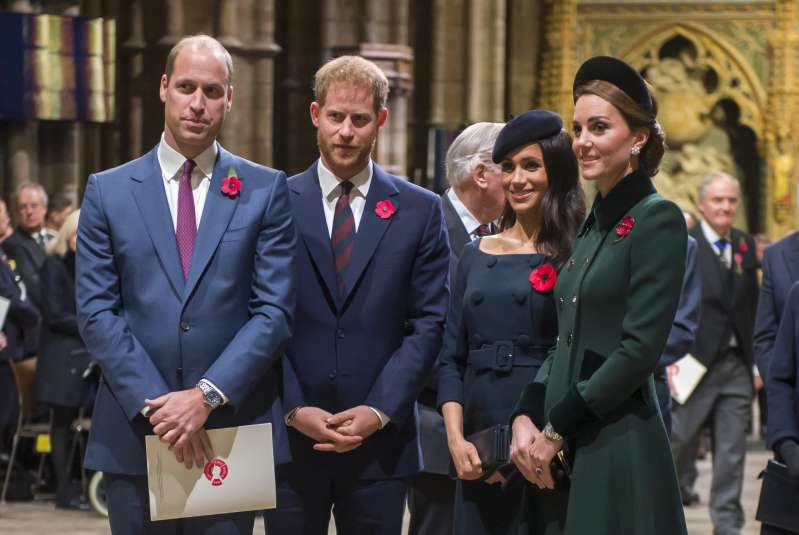 However, there is the smell of blood in the water now due to sudden relocations and changing hinting on the 'friction' between Harry and William's wives. But is it so?